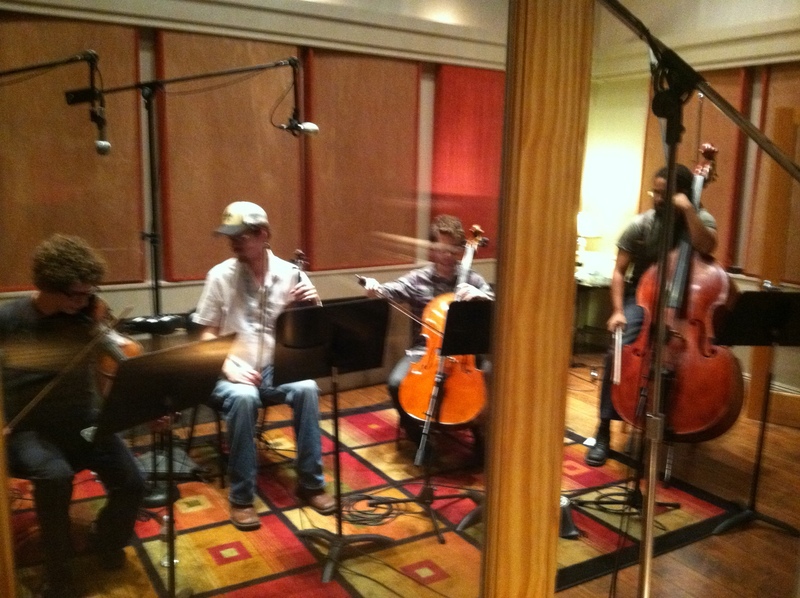 Day 4: We Have Strings! We have strings! 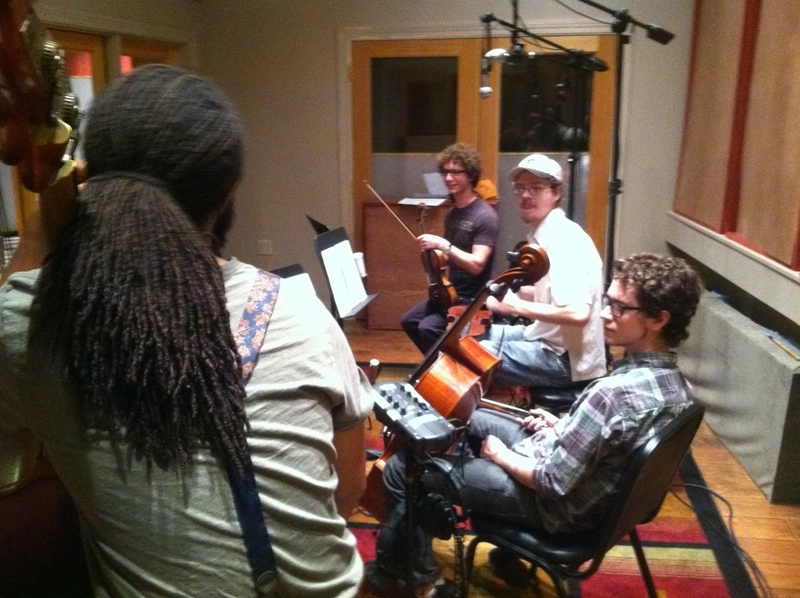 Today we invited my old orchestra buddies James Hausmann, Sam Craft and Jack Craft to record some overdubs. This session was incredibly fun. The string parts sound fantastic. This is going to be a great record.